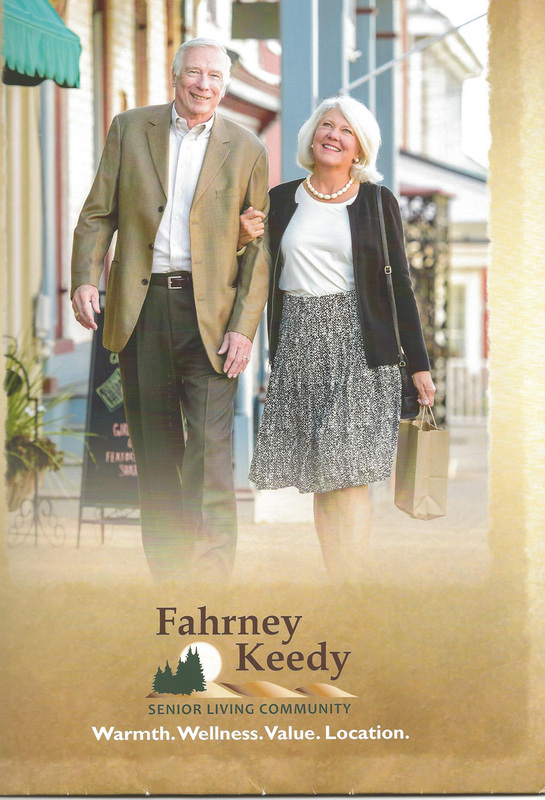 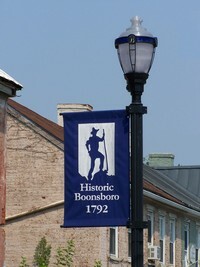 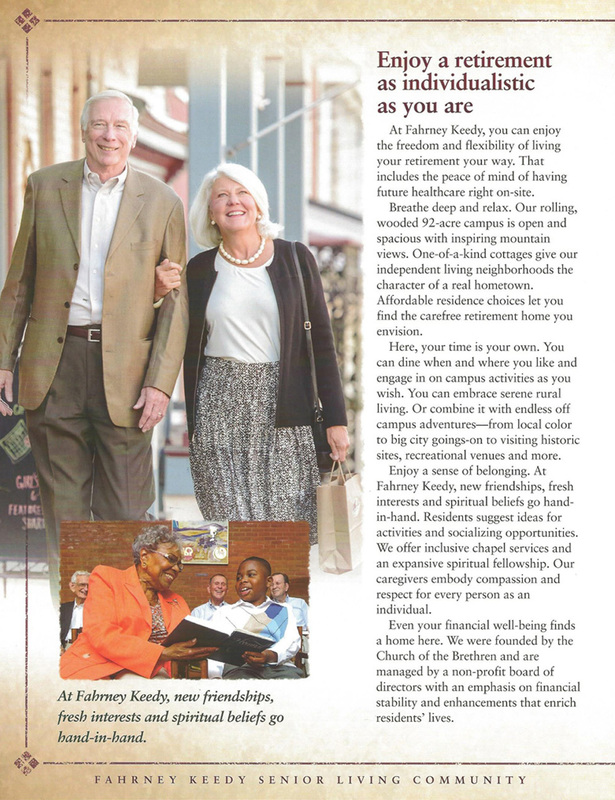 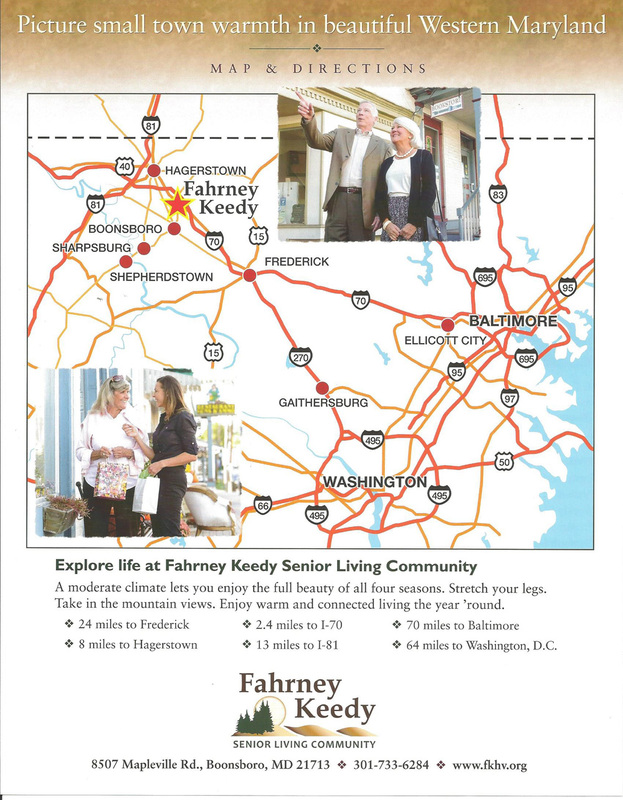 On September 22, 2015 Jim & Diane went to Boonsboro, Maryland for an advertising shoot for the Fahrney Keedy Home & Village. 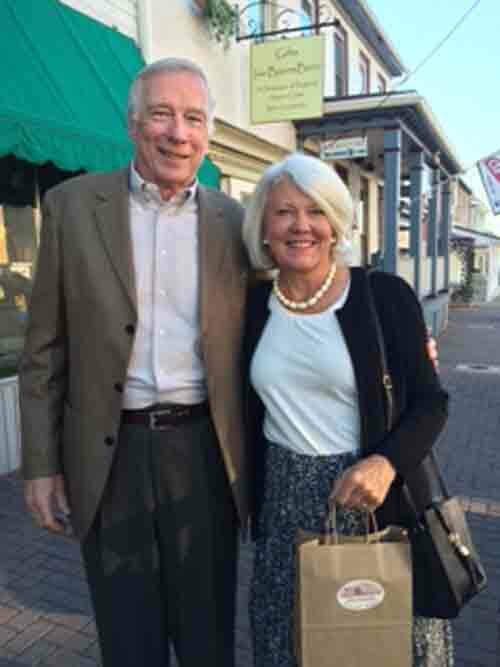 Karen Watts was my wife for the day. 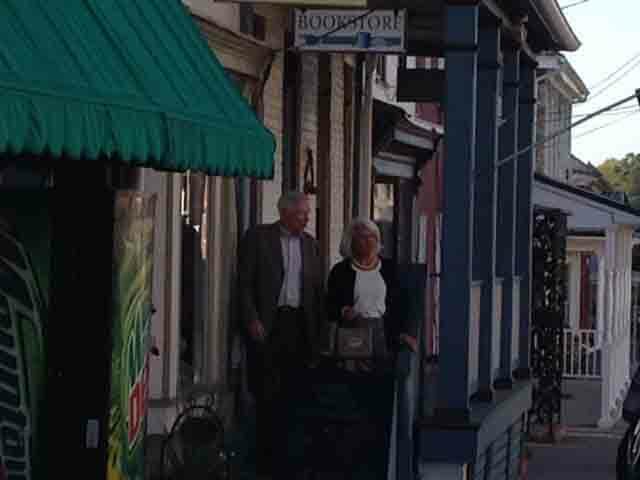 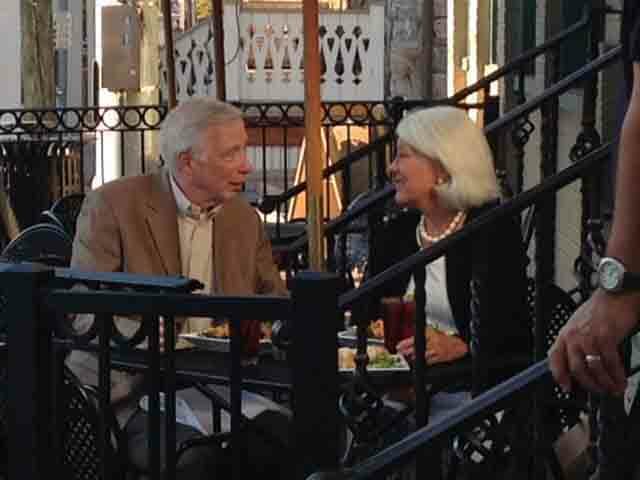 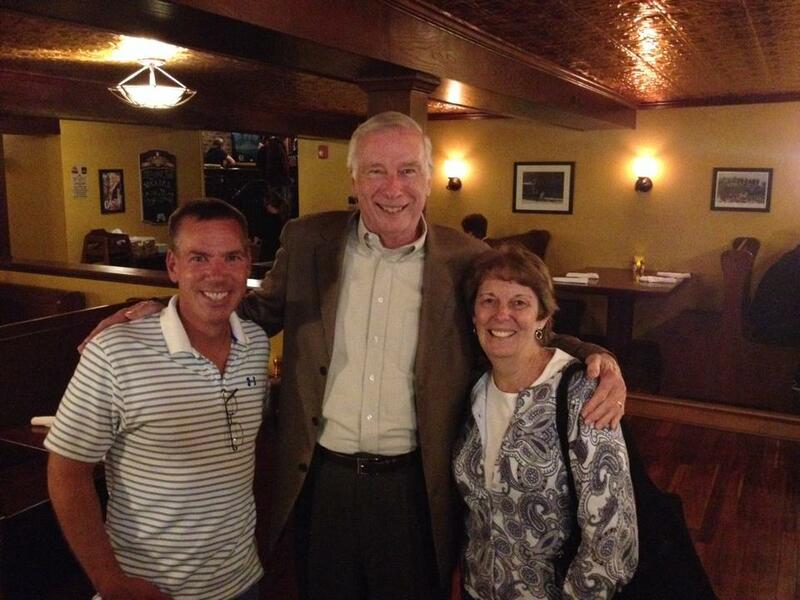 We also met Tom and Melissa Jones for dinner after the shoot. 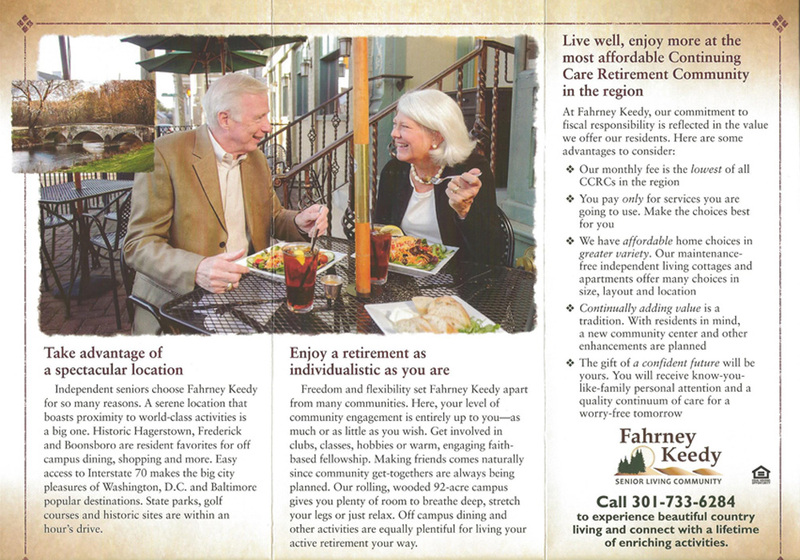 Below are shots from the brochure.